 If you are interested in learning more about TGS Financial Advisors, we would love to get in touch with you. We can get started by answering your questions through email, or schedule a phone call or meeting. Please use the form below to let us know your preference.